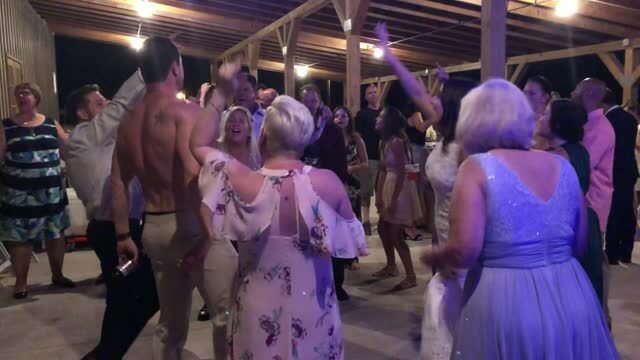 Bramy Entertainment is a full service mobile DJ company that is based out of Branson, MO and is currently servicingSouthwest Missouri & Northwest Arkansas. We are available for all types of events: weddings, birthday parties, graduation parties, back to school parties, school dances, proms, family reunions and many more! Via Wi-Fi, our music library has access to 150,000+ songs and is growing everyday! We have amazing rates and are willing to work with you for whatever budget you might have for your event. 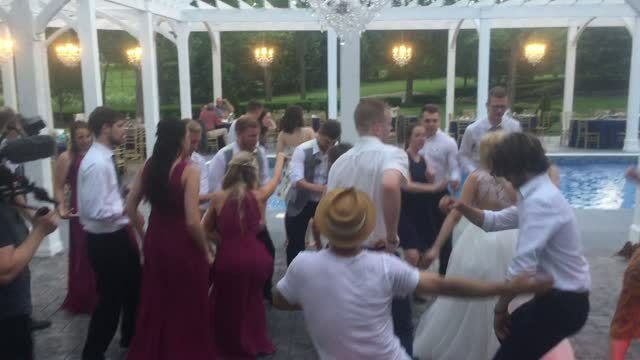 All of our DJ packages include our state of the art equipment, free consultations, a professional DJ/MC, set-up/tear down, dance lights and all the music that you'd like within the contracted time period. Every client can has much or as little control over their playlist as they'd like. We will do our very best to work with you create a playlist that we are sure you will love. We are always available via phone/email/text to answer any questions that you might have and can usually get back to you with an answer within an hour. Bramy Entertainment will always treat you and your guests with respect and professionalism. And, we always come to every event dressed professionally. We would love to speak with you about how our mobile DJ services could be beneficial to your special event. We look forward to hearing from you! Please feel free to contact us with any questions that you might have as we would love to hear from you. We are fully insured through Shelter Insurance.